Recently I read in the news that a 9 year old boy committed suicide because of ‘flaming’ and before you start thinking it has anything to do with fire, you are very wrong. This young boy killed himself because he was being harassed by his so-called friends/classmates in a group on Whatsap and he overdosed on some pills in the house! That’s another child lost to the 21st century advancement of social media which he shouldn’t even have been on in the first place because the legal age for children is from 13. However, the effect of social media in recent times CANNOT be over-emphasised, infact it keeps changing EVERYDAY! 1. 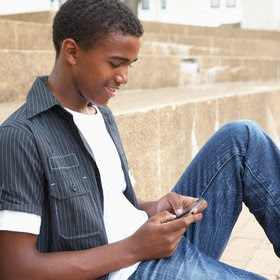 Have you taught your child(ren) how to navigate the internet and social media? 2. How do you plan to teach them about the internet & social media? 3. Do you know how to use social media for your own advantage? 4. Which of the social media platforms are you active on? 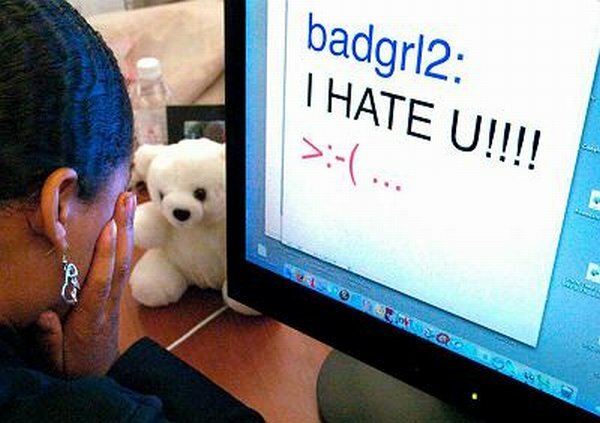 Meanwhile, below are some internet slangs currently being used by children as young as 8 years and upwards and if it makes you feel any better, I also had no prior clue as to what so many of them really meant. 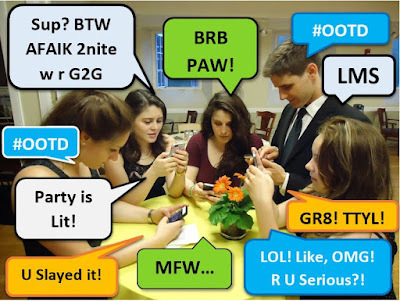 Hmnnn….the slangs goes on and on different from the LOL & OMG we are used to. 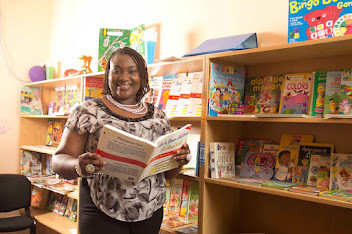 However, this is NOT the time to fret but rather get yourself informed so you can help transform your child’s life with that knowledge. Research already shows that children from the ages of 5 and above are already having access to the internet and some form of Social Media. Unfortunately, you can't stop them from getting there because they will interact with other children who already have access but you can protect them by letting them know what to look out for. 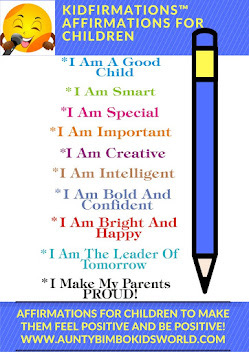 This you can do by being knowledgeable as a parent so you know what to tell them. STOP forming “old skool”, it is time to keep up with what is happening and changing around you so none of our children fall victim. Like they say, Google is your friend but guess what? Aunty Bimbo is also your friend...Lol! I have a PDF document that puts all these info together with links to more resources that can help you and your child on the internet and social media as well as the full list of 24 of these slangs that are getting so popular among children these days. 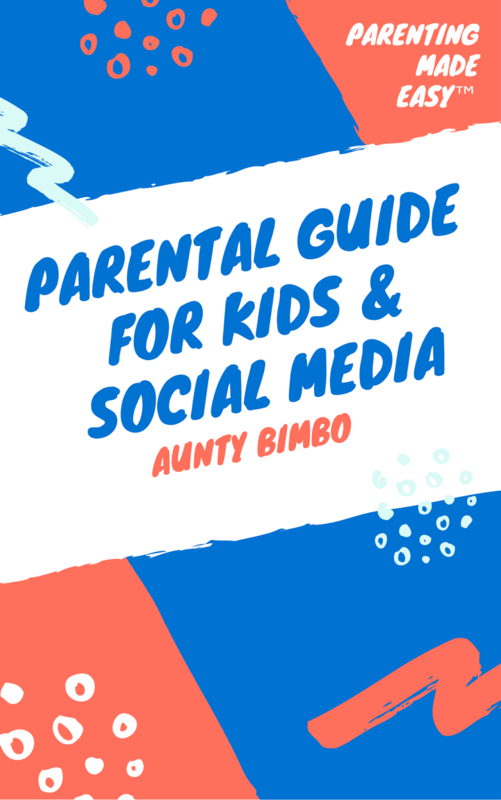 Are you a parent wondering how to cope with keeping your kids and yourself abreast of the latest development on social media? Are you looking for tips and in-depth details of how to even be on social media as well as understanding what to look out for and how to keep your child safe? Well wonder no more as you have access to all these and more when you get your copy of "Parental Guide For Kids & Social Media" from my Parenting Made Easy™ Series. This PDF Document is available for N2k(two thousand naira only) and can be sent electronically anywhere in the world. Stop worrying yourself needlessly as to the inherent dangers but just simply know that to be forewarned is to be forearmed and this knowledge of what to look out for will go a long way in helping you with your child and the dangers of social media.